Any falafel fans in the house? 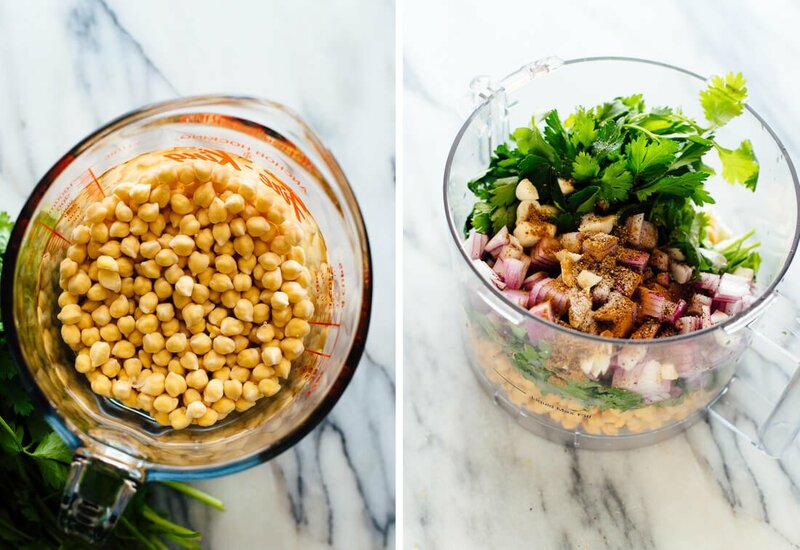 I’ve gone back into the archives to highlight my all-time favorite homemade falafel recipe. Making falafel at home can be tricky, but this recipe is easy. Are you convinced yet? Let’s make some falafel! 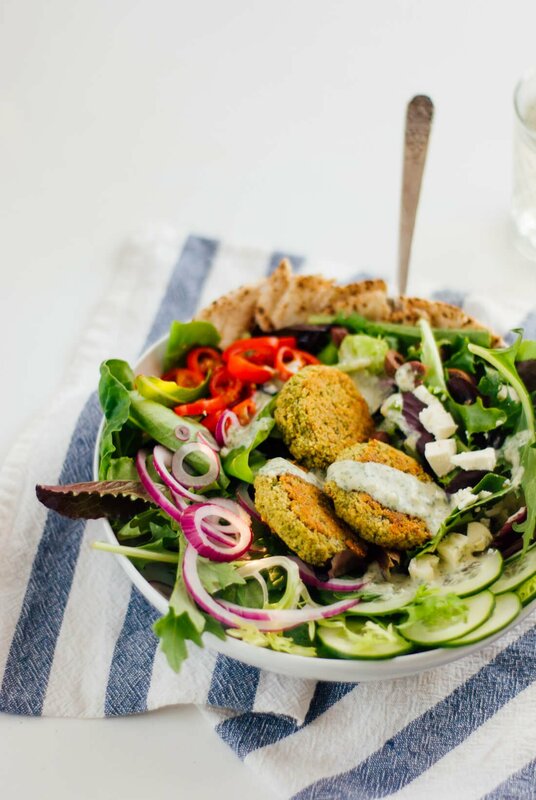 The post Crispy Falafel appeared first on Cookie and Kate.